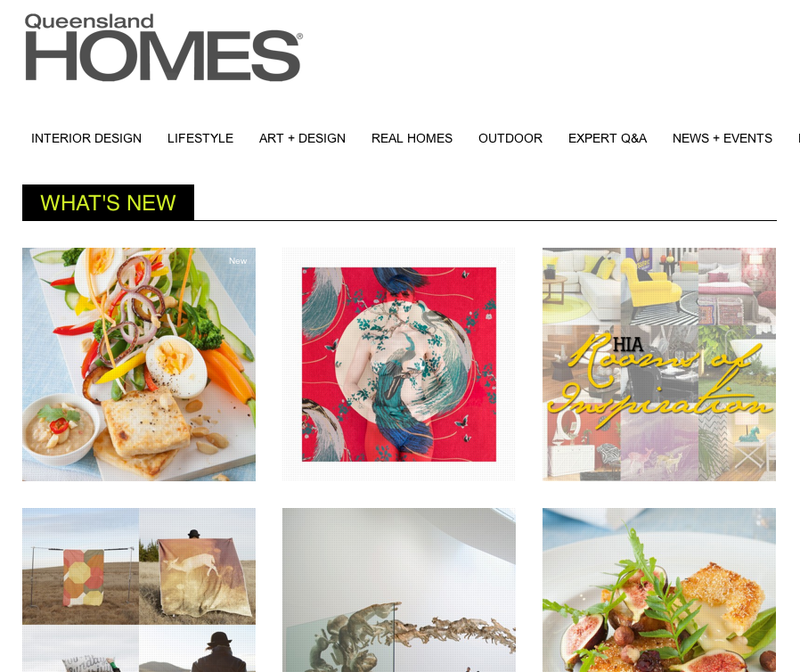 Queensland Brides: Honeymoon Month Competition! We've reached the end of November and of Honeymoon Month. We hope you've discovered a potential location for your special holiday. But remember, even though Honeymoon Month is over, you can still get great inspiration and keep the dream alive through Holidays for Couples. 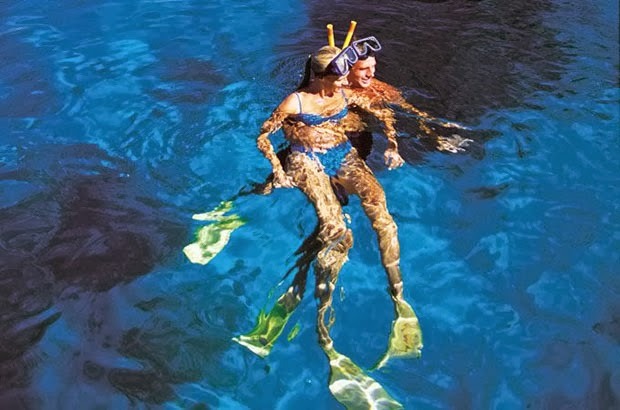 Their website has a great selection of articles and deals from locations around the world to get your holiday off the ground. To celebrate the end of our special month, Queensland Brides have teamed up with Holidays for Couples to inspire your holiday dreams a little more. 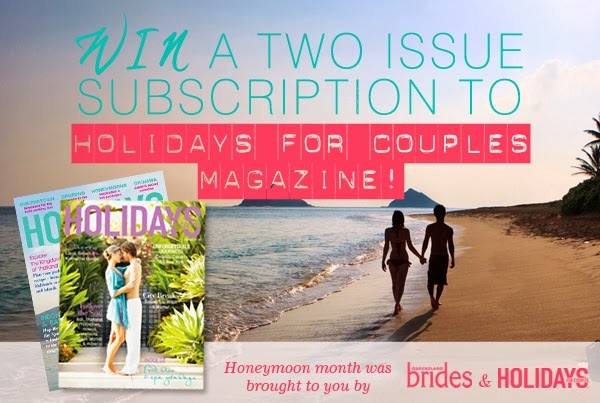 We're giving away TEN two-issue subscriptions to Holidays for Couples magazine. Vietnam may sound like the antithesis of a honeymoon destination, but the country that once was the subject of war movies has a surprisingly rich and colourful story to tell travellers. 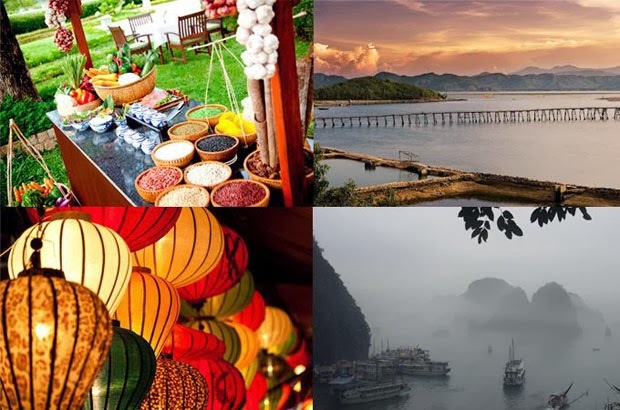 With numerous atmospheric corners to explore, a world-famous cuisine and fascinating heritage, Vietnam holds all the elements for an unforgettably exotic honeymoon. 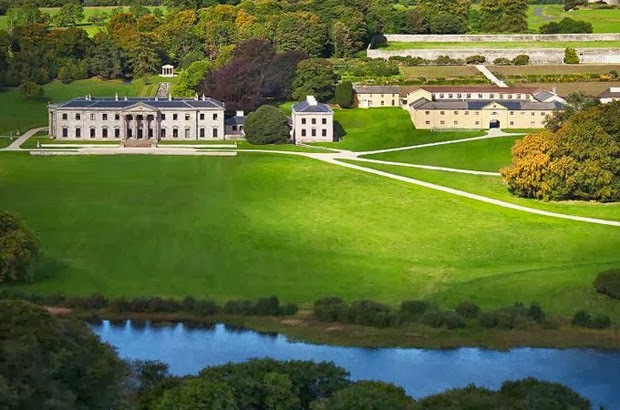 Ballyfin was erected in 1826 by Sir Charles Coote, Premier Baronet of Ireland, and was a statement of just how wealthy and prestigious the Cootes were. Life was wonderful for the wealthy then and no expense was spared when the Cootes set out to create their Irish masterpiece - lavish artworks and furnishings were the order of the day, and a grand trip throughout Europe saw them return from Italy with an authentic mosaic floor, still greeting guests at the entrance today. 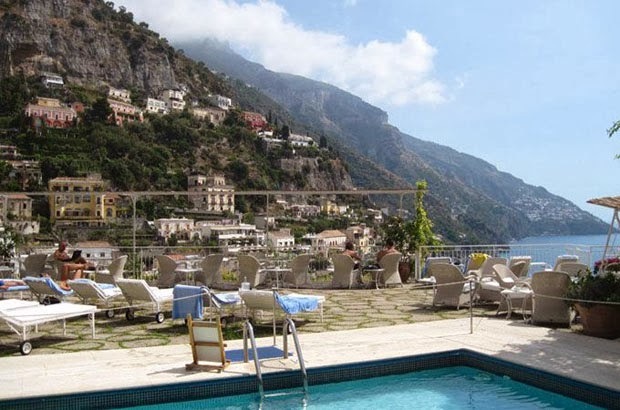 Italy and romance go hand in hand – but in Positano, their fingers are intertwined in the most loving of ways. 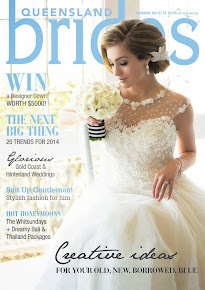 Queensland Brides Summer 2013 out NOW! November 2013 is Honeymoon Month!